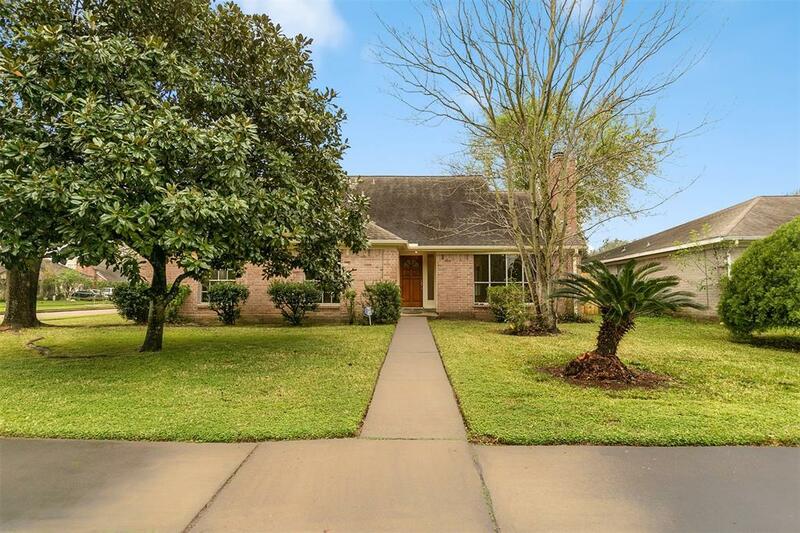 This traditional home is set on a large corner lot in the West Memorial area of Katy with quick access to I10 and dining along Mason Rd. 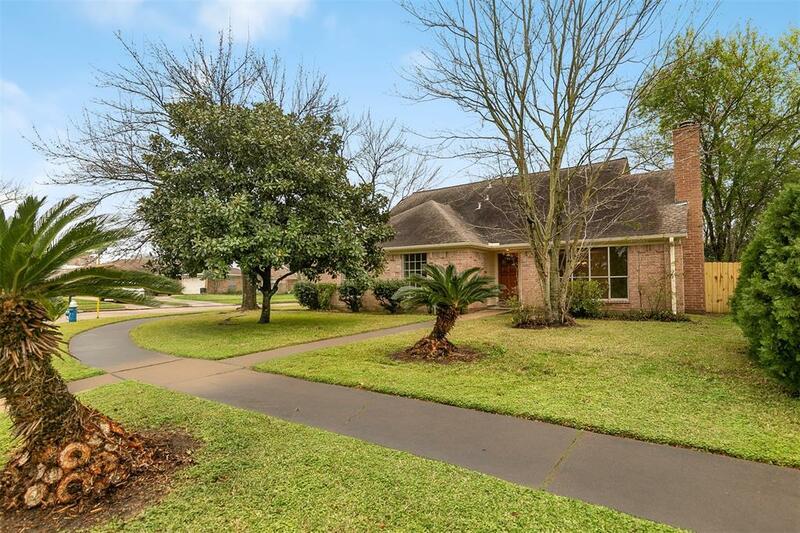 This home has been extensively updated with new copper plumbing, new carpet, fresh paint, all new light fixtures and electrical. There is even a new electrical panel. 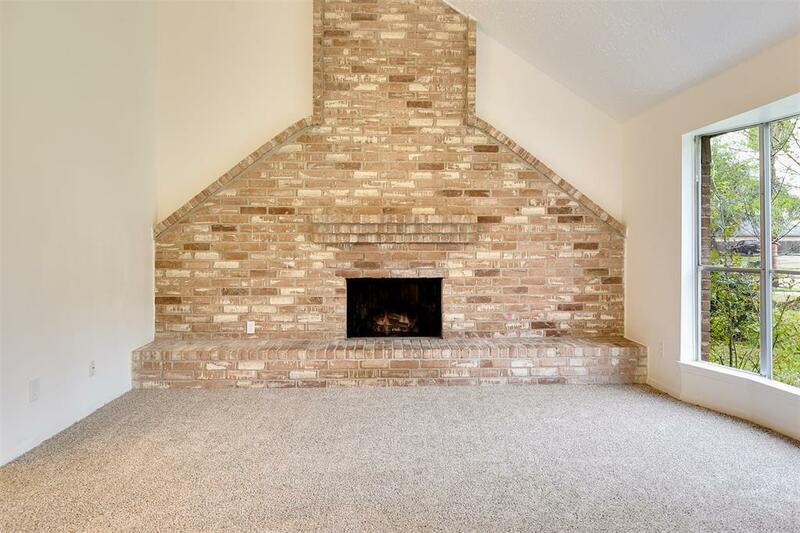 The main living area has a classic fireplace just off the formal dining space. Kitchen has stainless steel appliances, double ovens, true vent hood, breakfast area and sliding glass doors to the backyard patio. There is a master suite down with an updated master bath plus 2 additional bedrooms and a full bath. Bathrooms have been updated nicely. Upstairs has an additional large bedroom, another updated full bath, and a gameroom plus attic storage. The home is full of sunlight and there are lots of windows overlooking the yard. Extra wide driveway for easy access to the 2 car attached garage. 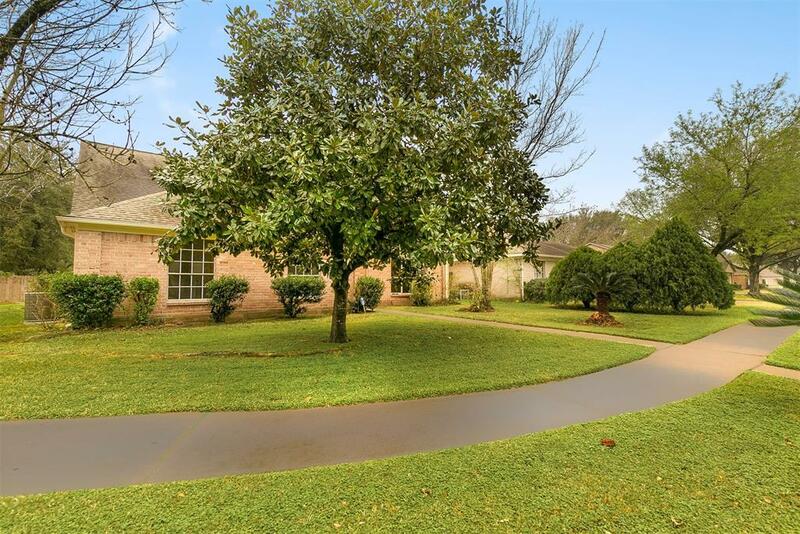 Great location that is close to Katy ISD schools.